Adolescents and children require a minimum of nine hours of a sound sleep at night. Sleep issues and inadequate sleep could be triggering a host of health-related issues and adversely impact your kid’s overall performance in school in social relationships and even during extracurricular activities. In this context, we must understand that sleep disorders in kids may culminate in daytime drowsiness, moodiness, irritability, and often there is a lack of focus and efficiency in class. Let us explore some signs that may be telling you that your kid is suffering from certain sleep disorders. Excessive daytime sleepiness could be triggered due to some sleep disorder both in adults and in kids. A number of sleep disorders could cause daytime drowsiness. In this context, you must remember that kids are known to lead extremely active lives and sometimes they could be overly exhausted on account of that. But if their drowsiness during the daytime becomes a fairly regular affair that could be linked to some sleep issues or disorders. 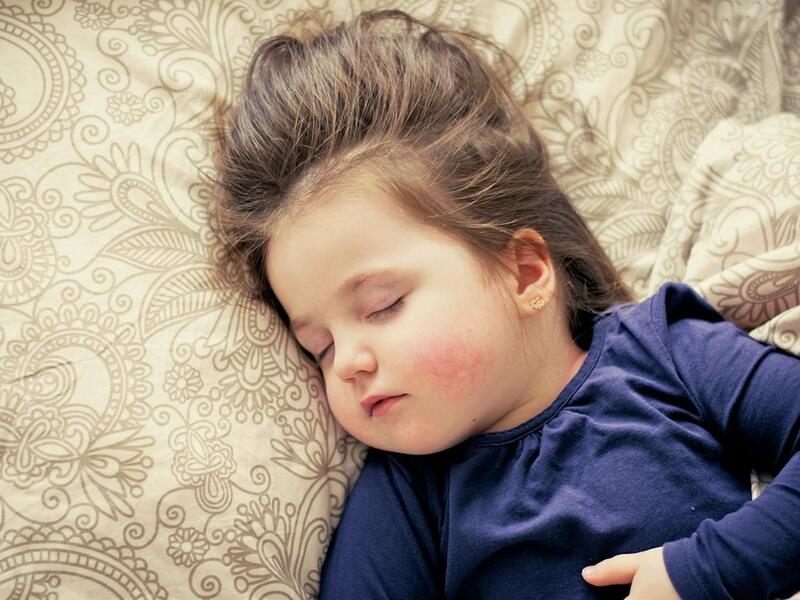 If your kid seems sleepy all day long and indulges in naps when most kids of his age do not nap, or when he is constantly having difficulty in waking up every morning he may be having EDS. Some of the common sleep disorders that could trigger EDS symptoms are narcolepsy, obstructive sleep apnea, and even restless leg syndrome. If your child is sleepy throughout the day, have trouble waking up in the morning, or just have a general lack of energy during the day, they may have EDS. Common sleep disorders that have symptoms of EDS are obstructive sleep apnea, narcolepsy, and restless leg syndrome. 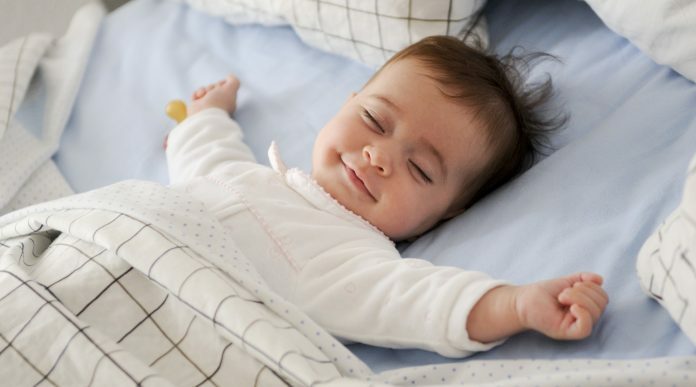 You may consult a qualified pediatrician and see if it makes any sense to opt for polysomnography to observe different stages of sleep as your child transitions from one stage to another stage during sleep. If your kid keeps complaining about having difficulty in falling asleep or staying asleep or wakes up earlier than usual, they could be symptoms of insomnia. Insomnia in small kids could be triggered as a result of a host of factors and that may include pain, mental disorders, agony, and stress. Stress could be caused by a number of reasons such as difficulty in coping with school work, family issues, social issues, or drastic changes in way of life like relocating. Snoring is quite common in small kids and it could be caused by nasal congestions, respiratory infections, enlarged tonsils, deviated septum or adenoids. However, some kids who are used to snoring may be having OSA or obstructive sleep apnea. Almost 3% of kids are havingobstructive sleep apnea.